On this day there was a fire in the building of the German Parliament (Reichstag) in Berlin. Inside the building, the police found one communist – Marinus van der Lubbe – who a known arsonist. 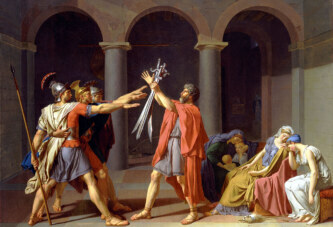 Precisely on this day, one of the most fateful events in German history occurred. 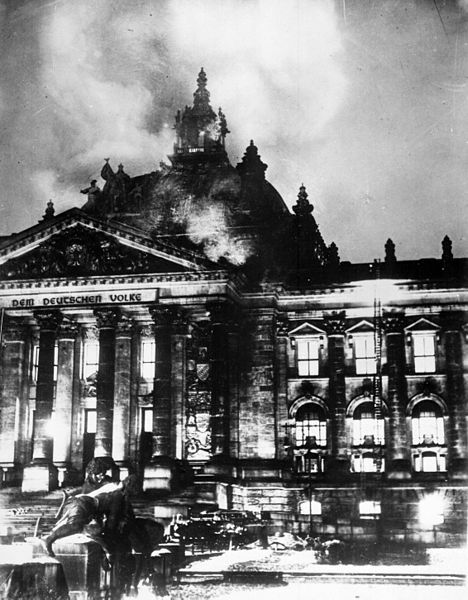 The building of the German Parliament (Reichstag) in Berlin was torched. Just four weeks earlier Hitler became chancellor of Germany. His Nazi party did not have an absolute majority in parliament. Namely, the communists and socialists together had more representatives than the Nazis. Hitler’s main goal was to get rid of the leftists in order to obtain the majority in Parliament, and thus rule Germany by himself. The Reichstag arson came to Hitler just as ordered. In the building, the police found a communist – Marinus van der Lubbe – who was a known arsonist. Today’s historians do not agree on whether he was the only one responsible for the fire, or whether was it actually a Nazi staging. In any case, Hitler used this to accuse the communists and outlaw their parliamentary delegates, which strengthened the position of the Nazi Party in the parliament. 1959: First Disco in the World – A Consequence of Greed?